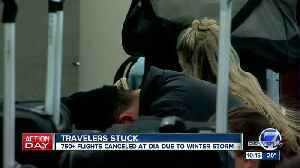 More than 750 flights were canceled at DIA due to blizzard conditions in Colorado on Wednesday. 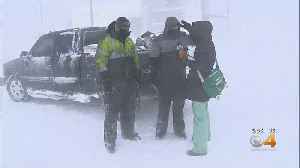 Hundreds of drivers were stranded in the Bomb Cyclone across Colorado. 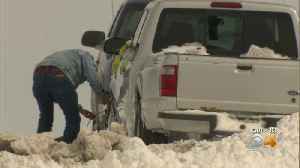 Hundreds of cars were stranded and abandoned in the storm that hit Wednesday. 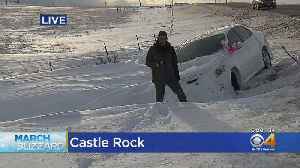 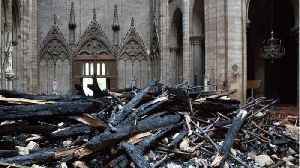 The Bomb Cyclone left hundreds of people stranded across the state.